A group of House Democrats, including the top Democrat on the Homeland Security Committee, released a new proposal today that would offer funding to states to upgrade their election systems. The group has also released a report with recommendations on election security. 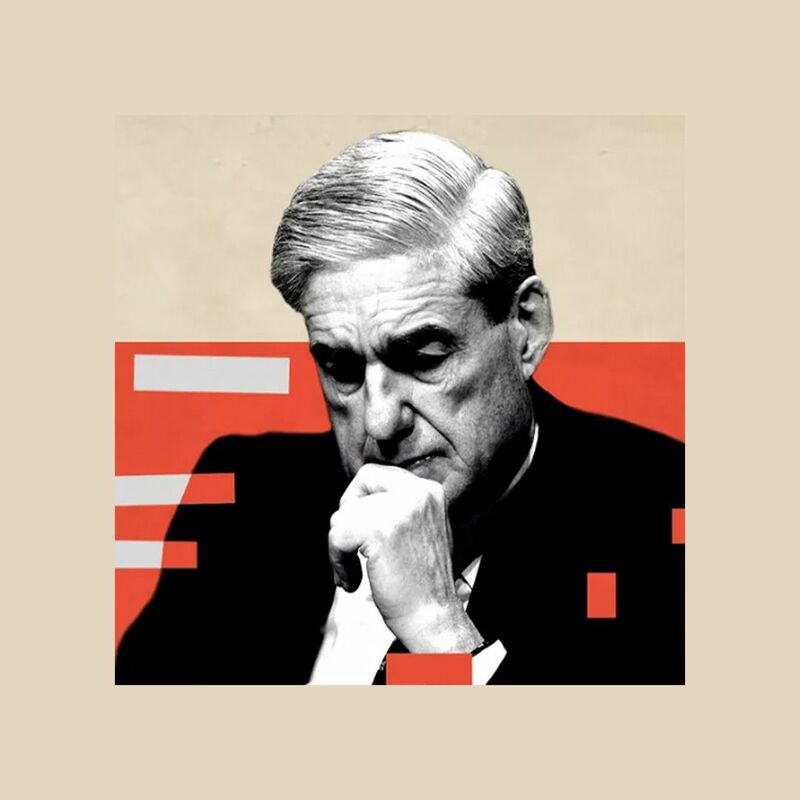 Why it matters: Intelligence directors told lawmakers Tuesday that Russia is showing no sign it will stop trying to interfere in U.S. elections. Time is running out for states to update their equipment if they intend to do so before elections this year. Primaries begin in less than a month. Provide states with $1 for each voter who participated in the most recent election to update election systems to paper ballots. Authorize a $1 billion Election Assistance Commission (EAC) grant program. Grant $20 million to states to run "risk-limiting audits." Rep. Jim Langevin (D-R.I.) said these audits would ensure that the votes support the paper trail of votes. 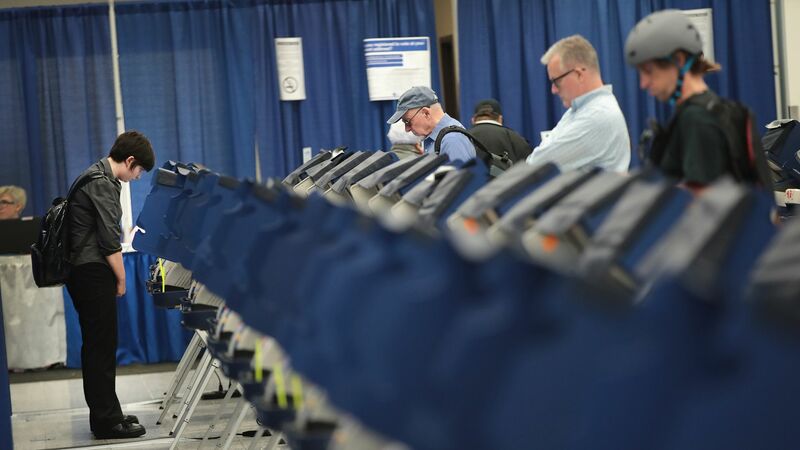 What's next: The report offers 10 recommendations on securing elections, including that federal funding should help states update their election systems and that states should run risk-limiting and post-election audits. The report includes recommendations for cybersecurity training, for vendors of election equipment, and for voter registration databases as well. The big picture: Although the Democrats don't have the power to move this legislation ahead on their own, there are other bipartisan efforts to provide funding to update election security, and the problem isn't going away any time soon.